Congratulations to this special group of seniors on making their commitments to throw at the college level next year. 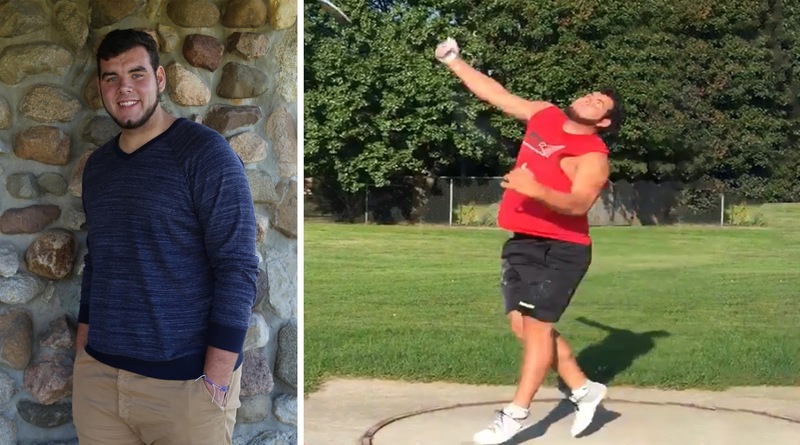 Madison Throws Club is proud of all they have accomplished in their first 3 years in high school, excited they have 1 more year to push the envelope, and happy that they will have the opportunity to compete in college. Countless hours of training, determination, and dedication, have led to this...from everyone at MTC - CONGRATULATIONS! Erin will be attending the University of Minnesota to throw for Coach Peter Miller and compete in the BIG TEN Conference. Erin won the 2016 WIAA D1 Girls State Shot Put crown as a junior after a runner-up finish as a sophomore. Her P.R. of 46' 9.5" in the Shot Put is the 7th best throw in Wisconsin State history. 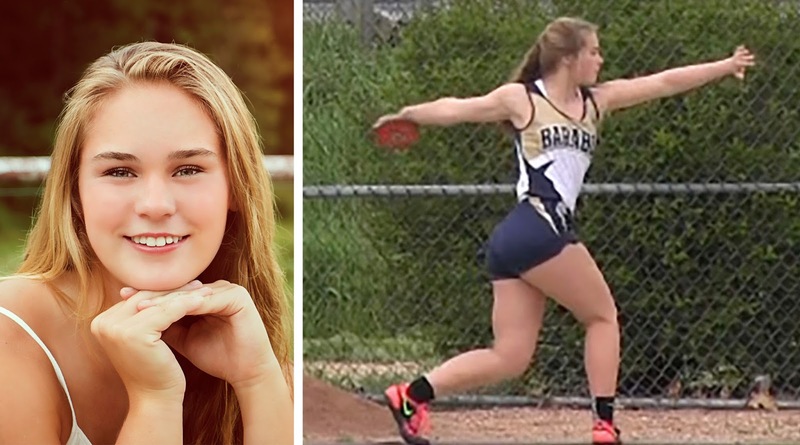 She saw big improvements in the Discus as a junior finishing the season with a P.R. of 143' 7" and finished 4th at State. Good luck future Gopher! Rhys will be attending Bucknell University. 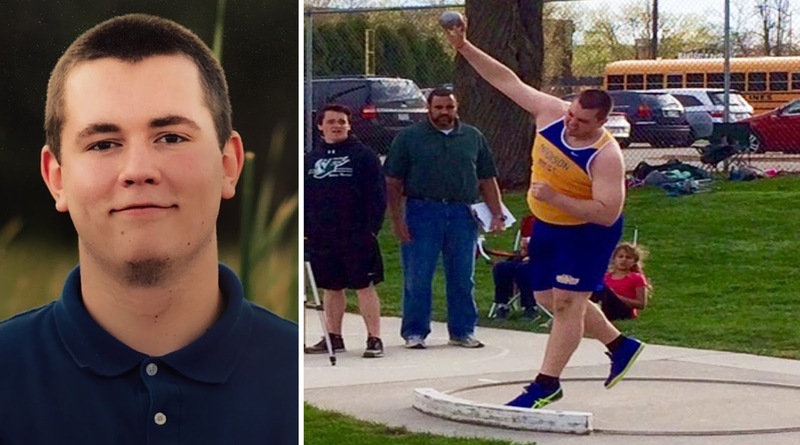 Rhys swept the Madison City Outdoor Shot put and Discus titles as a junior. His 49'11" shot P.R. and 145' 3" discus P.R. are huge improvements, yet are just a hint of what he is capable of in the future. Best of luck Rhys as you join the Bison of Bucknell. Kelsey will be attending Winona State University. Kelsey finished her junior year with a 6th place finish in the D1 discus at the WIAA State Meet and a P.R. of 132'4". She has thrown 38'1" in the shot put as well. 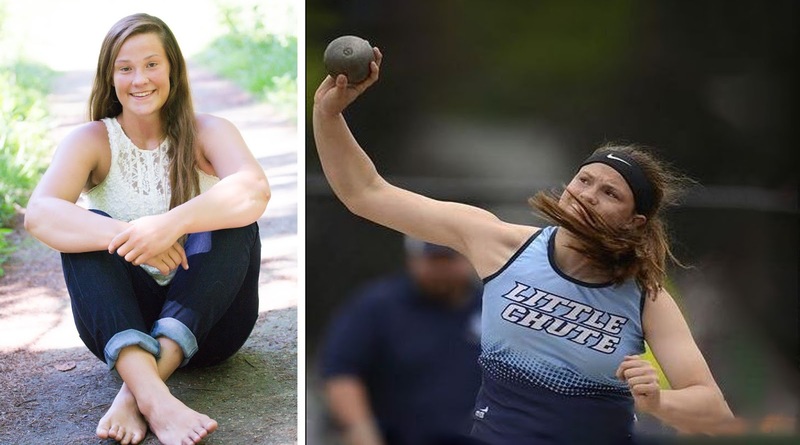 Good Luck Kelsey as you join Coach Mike Turgeon's D2 womens powerhouse throws squad! Tess will be attending the University of Minnesota along with Erin Dunning. 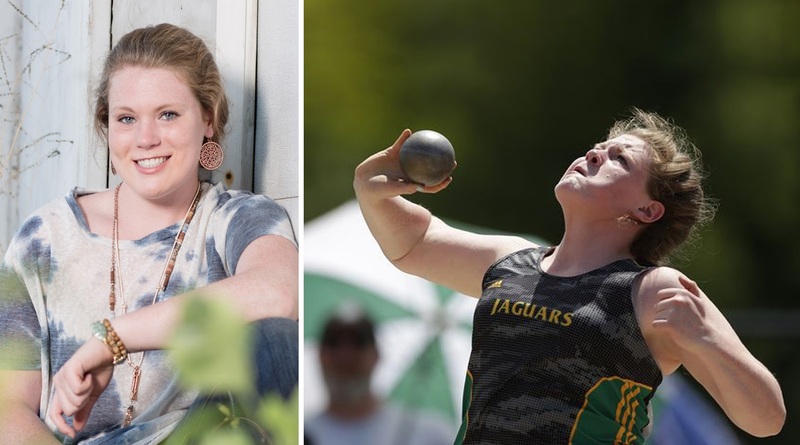 Tess won the WIAA State D2 Girls Shot Put title both her sophomore and junior year. Doing it grand fashion in 2016 with a P.R. of 47'3" shattering the D2 record by over 2 feet. Her shot put P.R. is the 6th best throw in Wisconsin state history. Good luck future Gopher! Josie will be attending the University of Wisconsin to throw for Coach Dave Astrauskas. Josie followed up successful frosh and soph seasons in the discus by winning the 2016 WIAA State D1 Discus title. She closed out the summer with a 3rd Place finish at the USATF Junior Championships where she had the best discus throw in Wisconsin state history 176'3". With a senior season to go Josie potentially could move the all-time mark even higher! 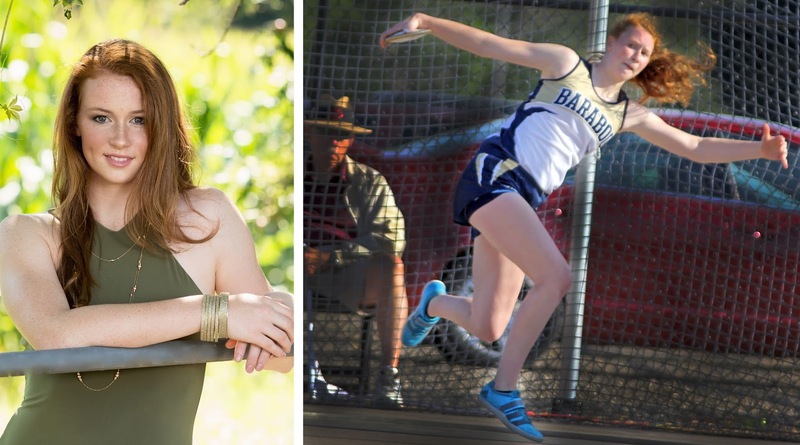 Josie had breakout year in the shot put switching from glide to rotational, she moved her P.R. out 7 feet to 45'8" winning the WTFA State Indoor meet. Best of luck in Badger Red! Connor will be attending the University of Mississippi to throw from legendary Coach John Smith. Connor's P.R.s of 49'10" and 162' 9" from junior year at Baraboo High School are just the tip of the iceberg. Connor's work this off-season portent big things for his senior season at his new high school. Good luck at Ole Miss. Want to improve your SHOT PUT and DISCUS technique? Train with MADISON THROWS CLUB this Winter December-February! Sign up for INDIVIDUAL SESSIONS available! Need help but missed out. PLEASE EMAIL COACH FRONTIER to inquire about availability of other MTC opportunities.